The Genuine Beer Blog: Brooklyn Summer Ale !!! 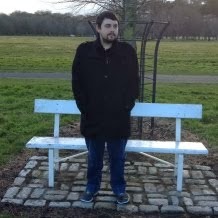 Hey Everyone, It's nearly Friday, which also means its nearly the weekend, I think this is a cause for celebration. 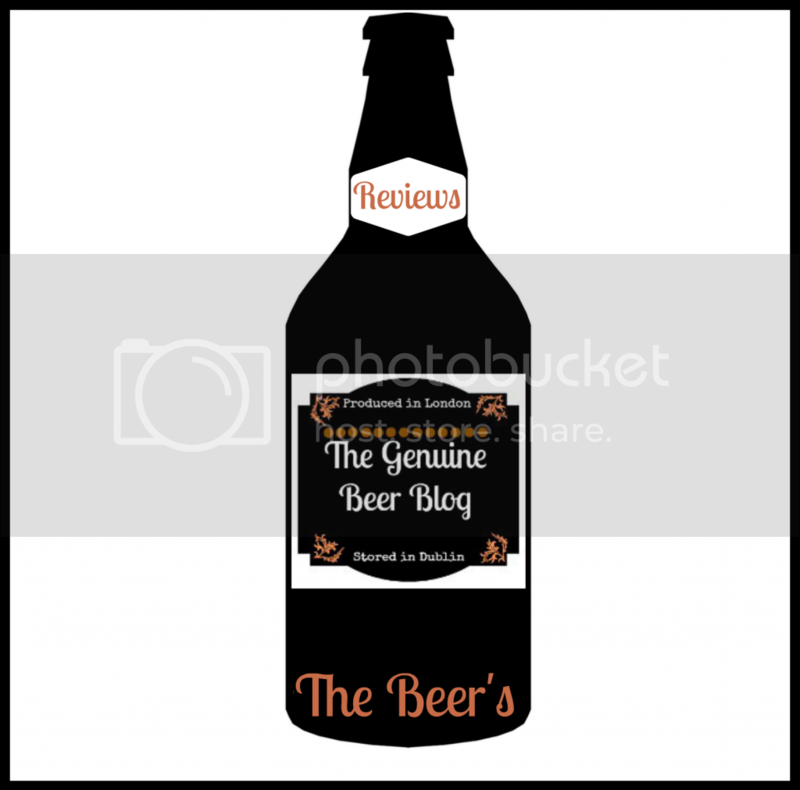 Why not celebrate with a few bottles of today's beer on review, Hope you all enjoy :) !!! 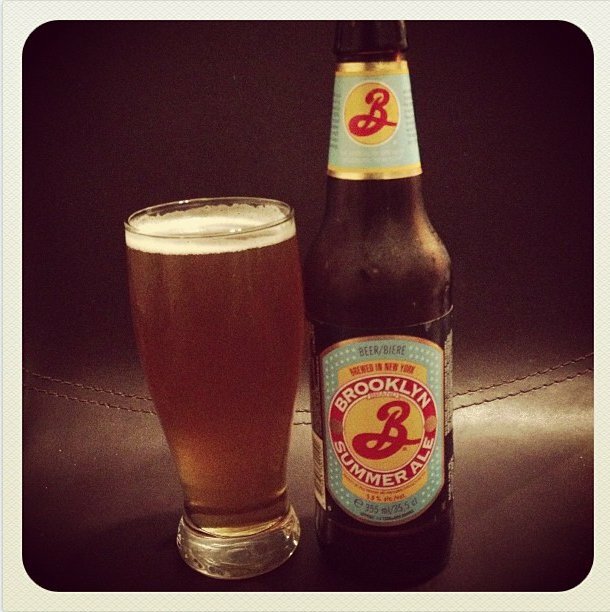 Brooklyn Summer Ale is an all round great beer, with a slight bitterness, accompanied with a slight sweetness to provide the consumer with an overall well balanced, light, refreshing beer. This beer has a slight citrus quality to it helping to give the beer that refreshing quality, this is also due to its balance between sweet and bitter. 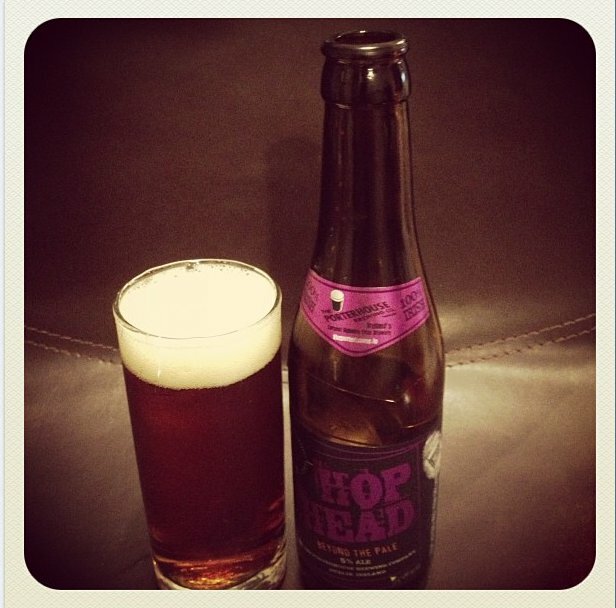 There is also a slight fruitiness to this beer, which gives the beer a new dimension, which makes the beer stand out from the crowd. 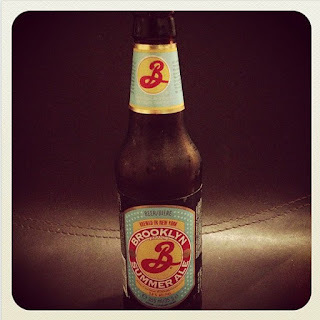 Brooklyn Summer Ale doesn't have much in the way of a bitter after taste which I feel detracts a beer from the moreish quality that makes you want to keeping going back for more, however this beer still delivers the urge for more as it is such an easy drinking beer. 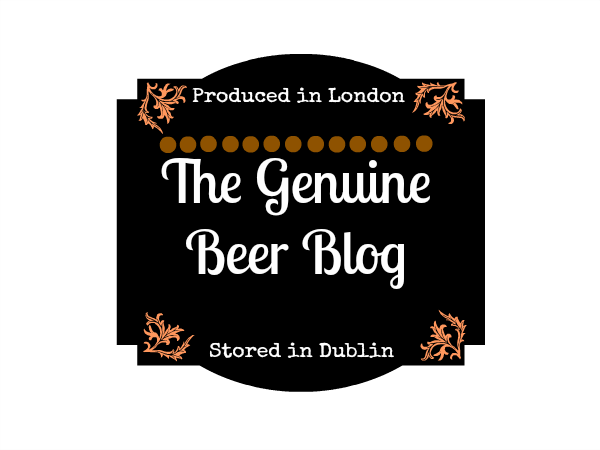 This beer would be absolutely perfect in those summer months as the name suggests and I know its probably a little early to be drinking and thinking about the summer, however its sometimes what we need to help us get through the winter. 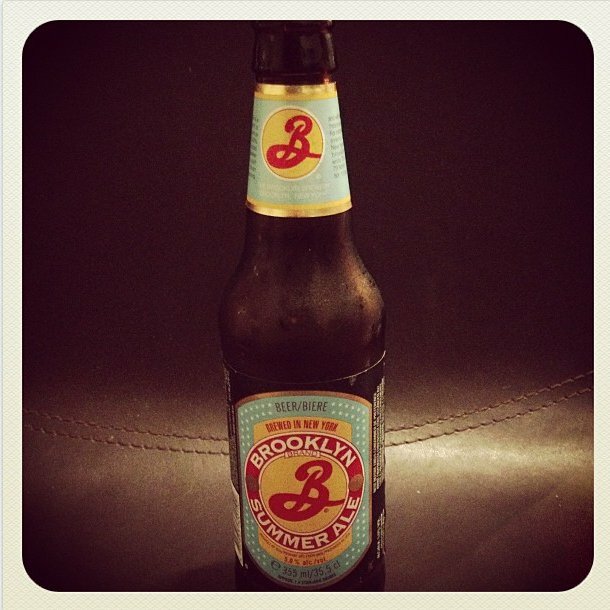 On the whole Brooklyn Summer Ale is a nice, light, refreshing beer that you would enjoy on a hot summers day, with all your mates. If your looking for a hard hitting, deep, full of hops beer then this isn't the beer for you, however saying that you won't be disappointed with what you get. 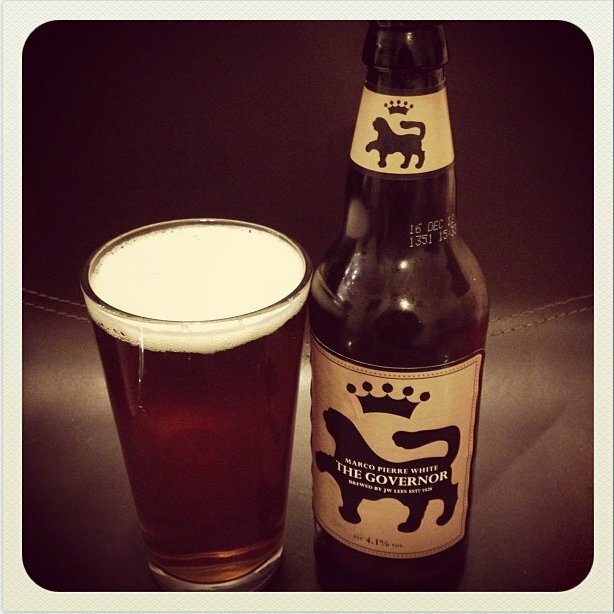 All in all a nice beer from the Brooklyn Brewing Company.